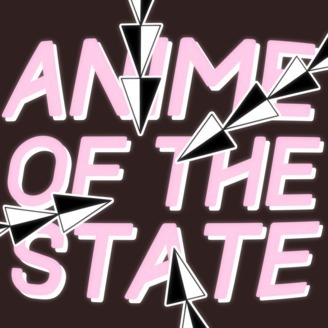 Two hopeless nerds tackle the hard-hitting anime and manga stories that you want to hear. 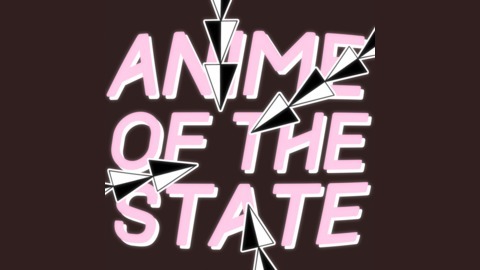 Join John, Chris, and Clownsuke as they tackle such timely hard-hitting topics as: -Shougeki No Souma -Fate/Grand Order -The timeless appeal of JoJo -Kakegurui and gambling anime And just how old is Gundam anyway? There's only one way to found out!